As we move into a new season the fashion gurus like to tell us what the new trends are going to be. 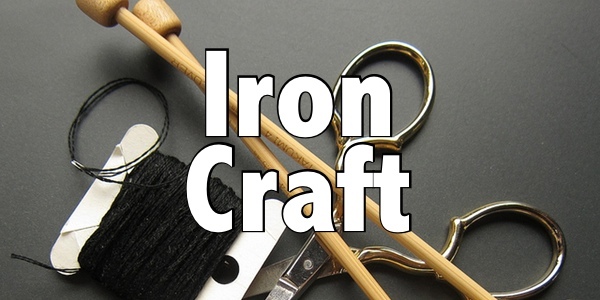 I thought we’d have some fun with it and use this fall’s fashion trends in our Iron Craft projects. 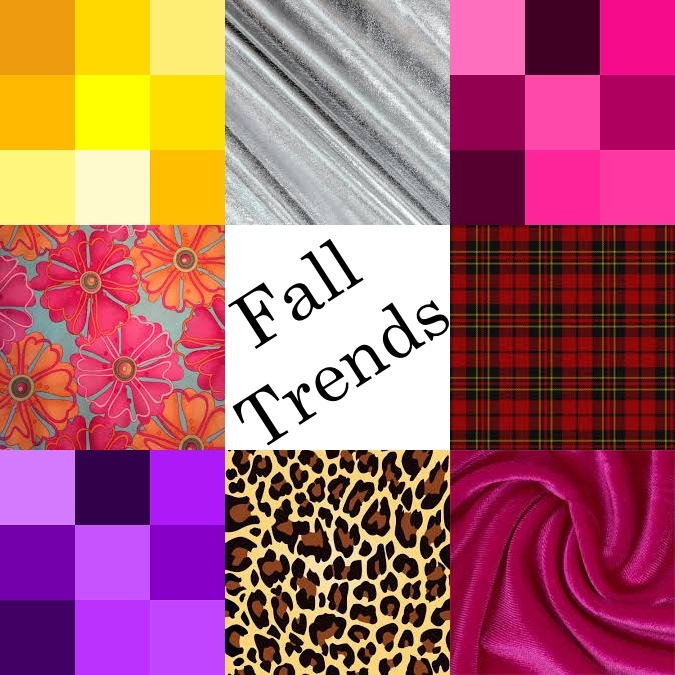 Here are the trends, velvet, pink, metallic, bold florals, bright yellow, plaid/tartan, purple and leopard. Use one trend or mix a bunch of them up in your project, pink velvet leopard print anyone?! Reveal day is Tuesday, September 27th. Please only share in progress photos before that date. 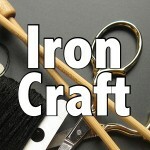 Tag photos with IC1619 and IronCraft. Thanks to Tom and Lorenzo for keeping me up on those fashion trends.